When you book an event with O’Connell gardens, you never have to worry. You and your guests will be catered to all night long. Our five star chef and experienced staff are well educated in the finer points of customer service. O’Connell Gardens will ensure you and your guests enjoy top quality hospitality and the personal attention you expect and deserve. 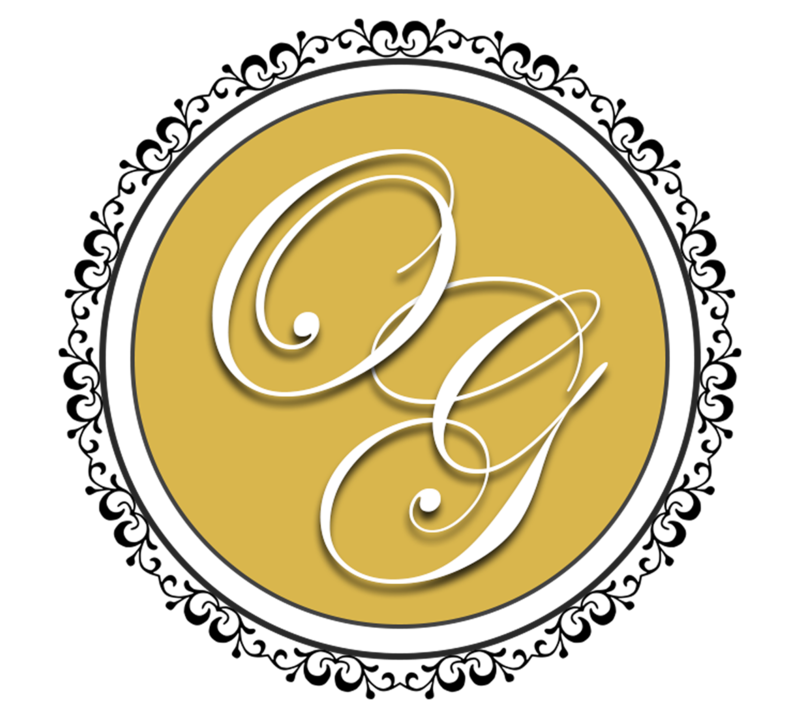 Call the banquet office today for information on booking your next event with O’Connell Gardens, and let us demonstrate just how special we can make your event. 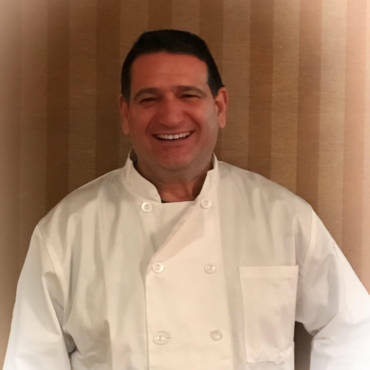 O’Connell Gardens Executive Chef Stephen Pasetti, has over 30 years of culinary and small business experience. Steve was born into the restaurant and service industry here in Oceanside, NY. His family owned a local diner that Steve worked in starting at age 15, this is where his passion for food began. Stephen attended Nassau Community College and pursued an A.A.S. degree in Food Service Administration Restaurant Management. He then went on to graduate from the renowned Culinary Institute of America. Stephen assisted in running the family business from the back of the house as well as starting his own outside catering company. After discovering his passion for catering, he closed his family business to further his catering career with Farmer Joel’s for the next 10 years. O’Connell Gardens prides itself on being a neighborhood catering hall, and hosts many charity functions, and that philosophy is reflected in the back of the house as well. Stephen’s love for food, his community, creativity and desire to create a sophisticated and delicious product, are just some of the many reasons you should chose O’Connell Gardens for your next affair.